Studio One Hair Salon in Thousand Oaks is a full service hair salon and blow dry bar in the Thousand Oaks, Ventura, and Los Angeles area specializing in keratin hair smoothing and professional hair straightening treatments including Brazilian Blowout and Global Keratin, Natural Remy human hair extensions, custom hair cuts & styles, hair color and highlights, and men's hair services. 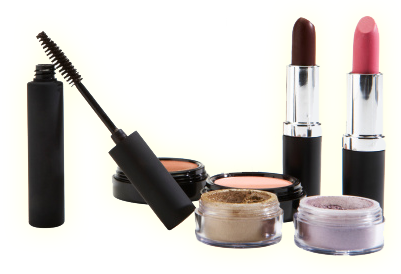 In addition to our hair salon services, we also offer waxing and threading as well as professional makeup artistry. Studio One Hair Salon and Blow Dry Bar offers the highest quality professional salon products in Thousand Oaks to give you the ultimate style for your hair. 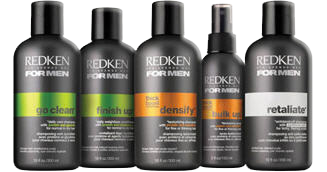 Our product lines include Redken, Paul Mitchell, Pureology, Matrix, American Crew, Enjoy, SuzzFX, Joico, Kenra, Nioxin and more. We stay on the forefront of the current trends in the hair and fashion industry, while at the same time offering comfortable prices. We offer exceptional products and hair services just for men at Studio One Hair Salon in Thousand Oaks. Our men's color camo treatment can roll back the clock and restore your hair color in minutes. Our makeup artists at Studio One Hair Salon in Thousand Oaks can give you the professional edge for photo shoots or formal events and will allow you to look your best for any occasion. 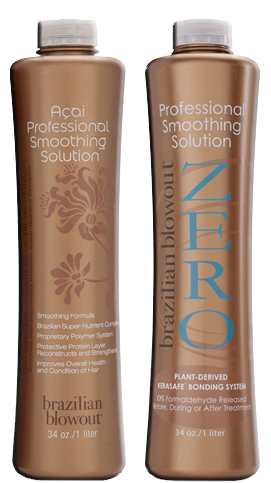 Looking for super straight and silky smooth hair? We have several options available to give you those sleek locks including Brazilian Blowout as well as permanent straightening systems. 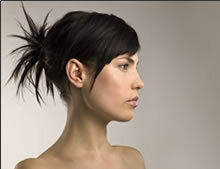 Call to schedule a free consultation with one of our specialists at Studio One Hair Salon in Thousand Oaks.